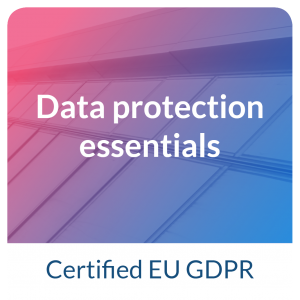 The basic principles of General Data Protection Regulation (GDPR) also apply to public authorities and institutions. Have you not trained your employees accordingly? Then we at lawpilots can be of help! lawpilots has set itself the goal of enabling you and your employees to meet the growing legal challenges of digitization. We offer you individual solutions, from adaptations to the courses and legally compliant reporting to embedding the training courses in your internal learning platform. You and your employees can reach us quickly and easily by telephone, chat and e-mail. We at lawpilots respect your work highly and are pleased to be able to offer you, as a non-profit organization, special conditions for our training courses. Please contact us directly via our contact form. The employees of the Stadtwerke Potsdam companies were successfully trained with our course data protection for employees. Public administration according to the highest data protection requirements. lawpilots greets the city of freedom.